If you been using someones Pc in guest account and want to have Admin privilage then worry not,there is a trick for you to Gain Admin Privilage . Now type “ NET USER ADMINISTRATOR "zzz" where “zzz" can be any password you like and press enter. You will see “ The Command completed successfully" and then exit the command prompt and login into administrator with your new password. This is another method you can use to hack admin password without knowing it. 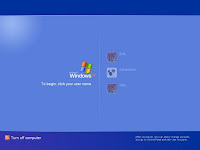 It is possible to change Adminstrator password both in Win XP and Vista without knowing it. If you some how manage to login as an Administrator then you can change the password without knowing it. 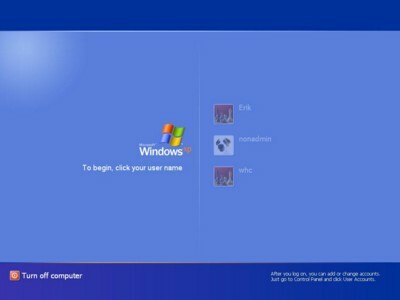 Right-click on the “My Computer” icon on the desktop OR in the Start Menu. Now you will see a warning message, Click on proceed. Now the system asks you for “New Password” and “Confirm Password” . After entering the password click on “OK”. The password is changed. That’s It!.. you have now successfully changed admin password without knowing it.